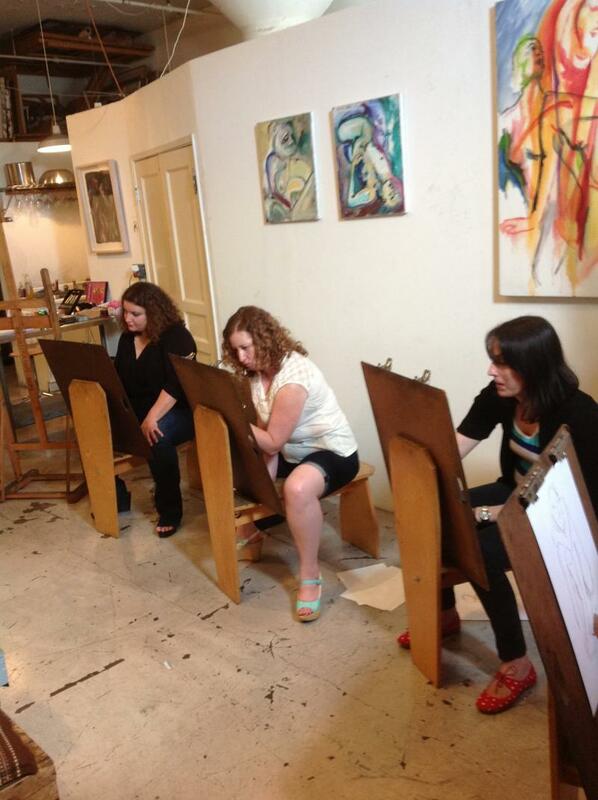 We have been hosting Life Drawing sessions every week for the past eighteen years! We provide a supportive work environment with great models and a relaxed friendly atmosphere. 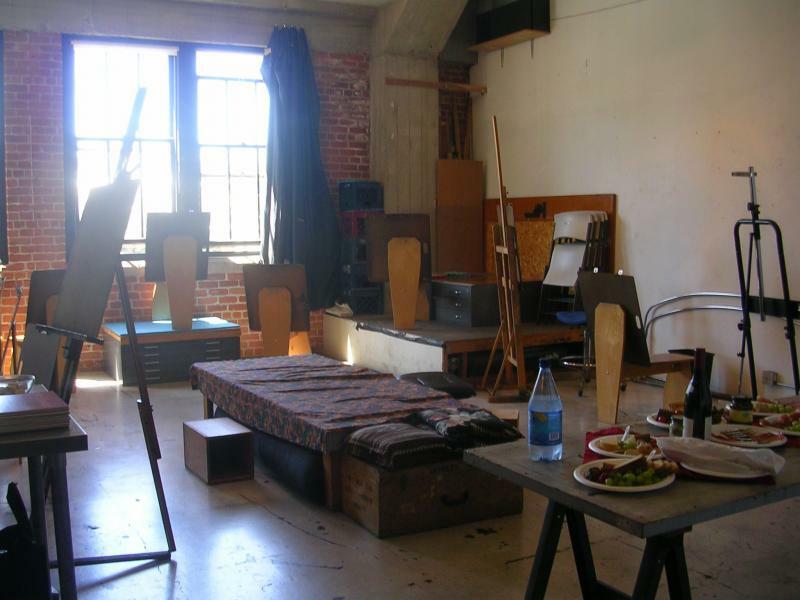 Drawing horses, drawing boards, large work tables and some easels that are available for your use.